Original Low Mileage 67 Mustang Shelby GT500! 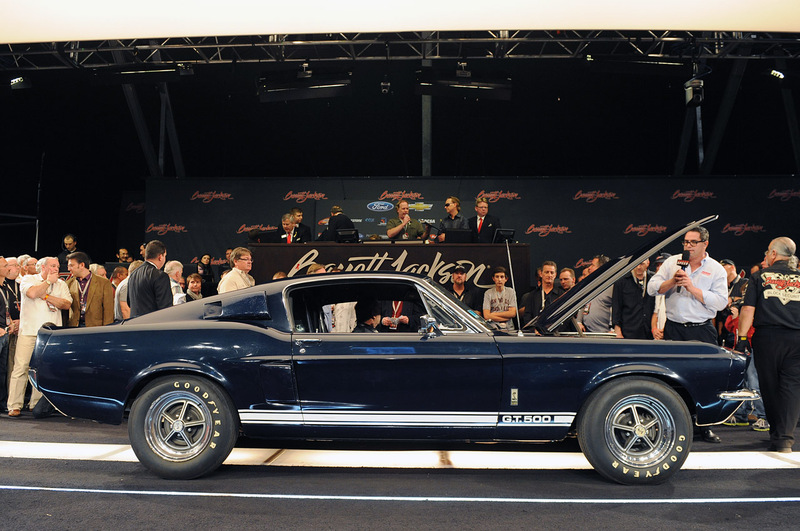 After the 1965 Shelby GT350 “Barn Find” was sold for unbelievable 385,000 dollars at the Barett- Jackson auction, the next bidding item was the 67 Mustang Shelby GT500. 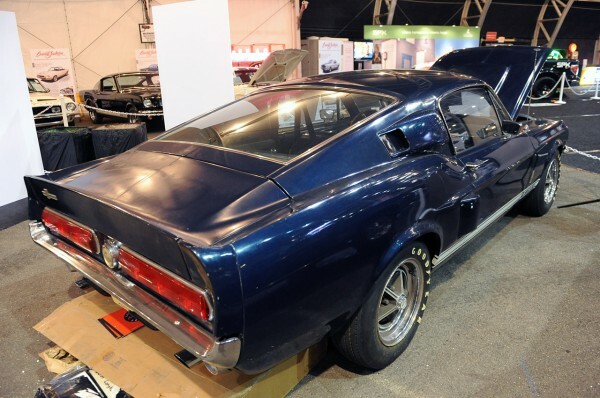 This Shelby has never been restored, it is in the same condition as when it left the factory and has only 9,508 miles on its odometer. 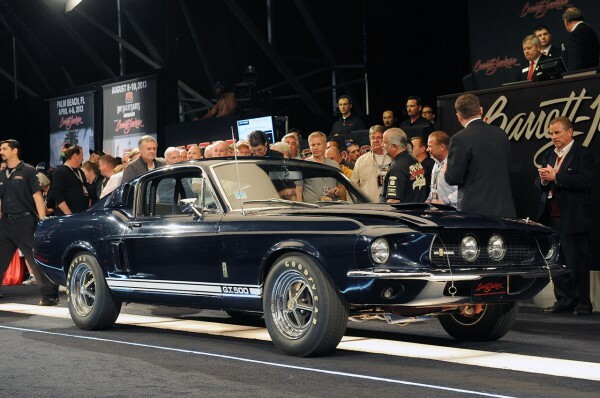 It was sold for amazing 192,500 dollars, a great sum, but not quite satisfactory if we compare it to the one of the last year. Nevertheless, we just hope that the car will remain untouched. 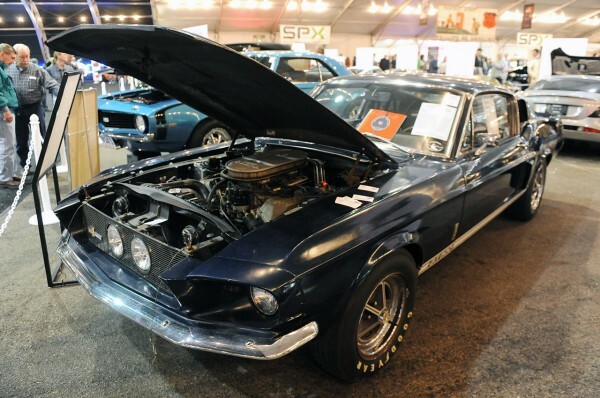 Vehicle description: This 67 Mustang Shelby GT500 has been exhibited at the Shelby American Museum and took part in the Quail A Motorsport Gathering and The Shelby American Automobile Club. It was 9,508 miles on its odometer and is currently owned by Stephen Becker. Mr. Becker says that this car was produced at the Shelby American Factory and that it is one of the greatest survivors ever. Edward Milkos got this vehicle on the 27th of February, 1967 and he participated in races with this vehicle in the following two years. But, due to a severe injury, Milkos quit drag racing and put this vehicle in the garage. The Shelby stayed there for 30 years. After that, it was traded for a Jaguar. The Shelby features a 428cid Police Interceptor which is paired with four speed transmission. The vehicle is painted Nightmist Blue and has black interior. The car comes with an original plate, then original wheels, drive train, paint and full original documentation. At last, it cannot get any cooler than this! 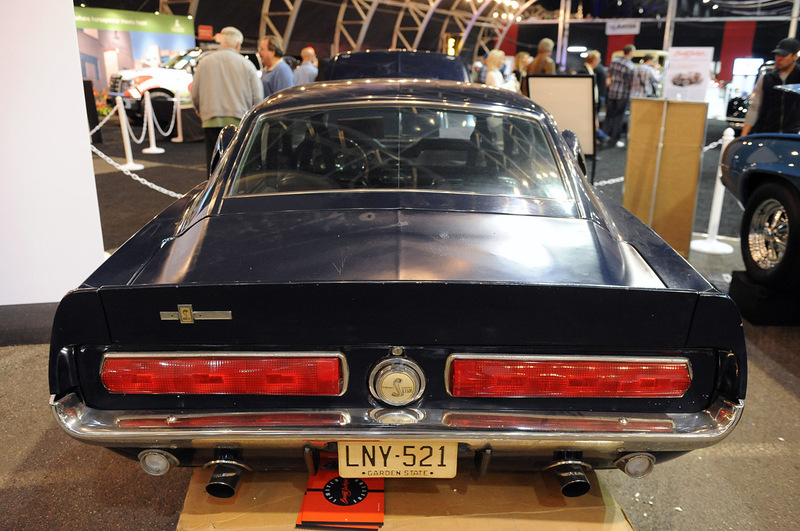 Check out this lost Shelby prototype, finally found!